Find the hero inside of you with the Iron Man Classic Mark VII Costume. Your Child will look just like Ironman in the Movies. This is a must have costume from the biggest movie of 2013! This is a standard costume as pictured, The Muscle Chest Iron Man is available on our site as well priced higher. Complete costume kit perfect for your Halloween. Jumpsuit with torso and arms and character mask. 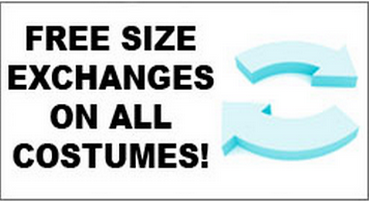 This costume is available in children's sizes X-Small (3T-4T), Small (4-6), Medium (7-8) and Large (10-12). I'm happy with the purchase and my son is even happier. It fits my 8 year old perfectly.